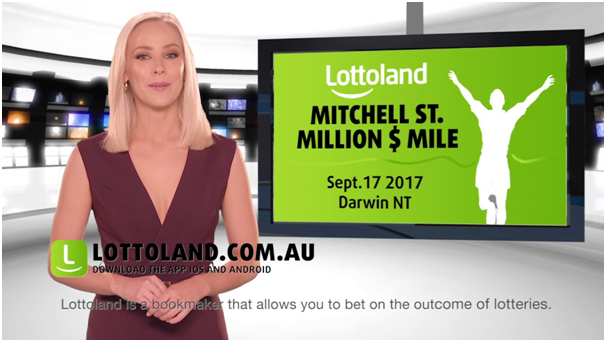 A number of exciting changes have been announced for Australia Powerball which are set to lead to more winners being created in every draw and bigger jackpots. The changes came into force on Friday 13th April 2018. When you play Powerball now you will have to select seven numbers between 1 to 35. The current format sees six numbers drawn from 1 to 40. 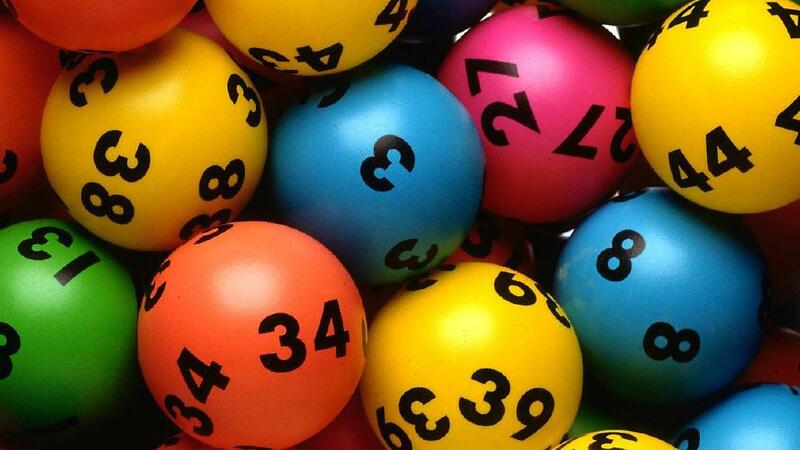 There is a new prize structure as the existing prize structure had eight different ways to win Powerball prizes, but the revamp is introducing a ninth prize category. The addition of another prize tier will see the overall odds of winning improve from 1 in 78 to 1 in 44, which is set to result in more players picking up prizes in every draw. 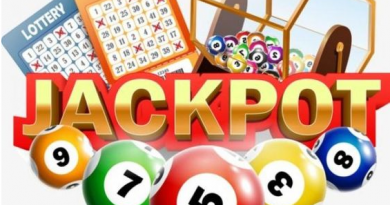 While the overall odds of winning are set to improve, the chances of landing the jackpot will lengthen from 1 in 76.7 million to 1 in 134.4 million. The First Division prize may therefore be won less frequently, potentially leading to some bigger jackpots being offered in future. The current record stands at $80 million and dates back to 30th July 2009, when two players split the money. The cost of playing will increase to help deliver the changes and players who have entered several draws in advance via a subscription are advised that they will need to approve suggested updates before being able to play. 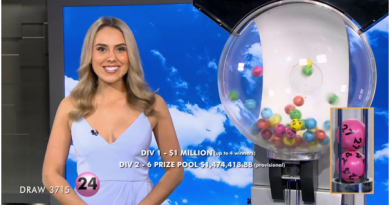 At the time of writing the current Powerball jackpot was worth $3 million after two ticket holders split $40 million in the draw on Thursday 22nd March. 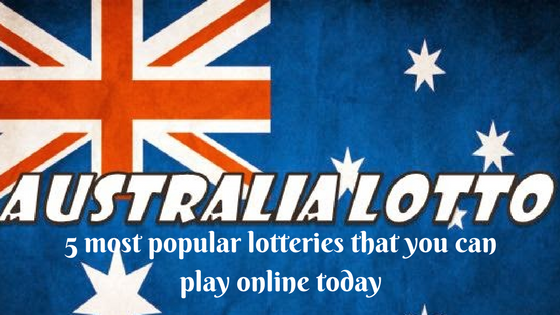 You can choose numbers online at the Lott website or Australia powerball OZ lotteries for the next draw or go to any authorised retailer in Australia. Powerball is a weekly Australian lotto game played every Thursday night. In Powerball there are two barrels of numbers. The first barrel holds 35 balls numbered from 1 to 35 inclusive. The second barrels holds 20 balls numbered from 1 to 20 inclusive. From the first barrel 7 winning numbers are selected. From the second barrel one number, called the Powerball is drawn. To win Division 1 you must match all 7 winning numbers plus the Powerball in a single game. 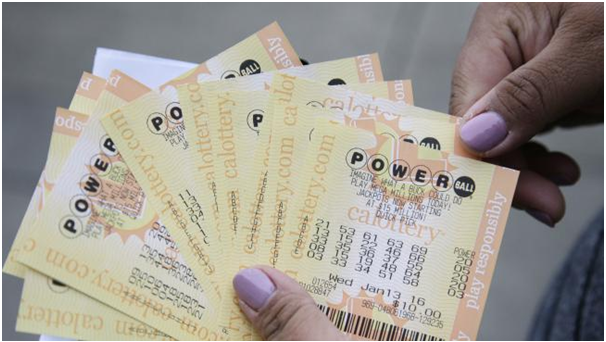 The chance of winning a Division 1 prize in Powerball is 1 in 134,490,400. 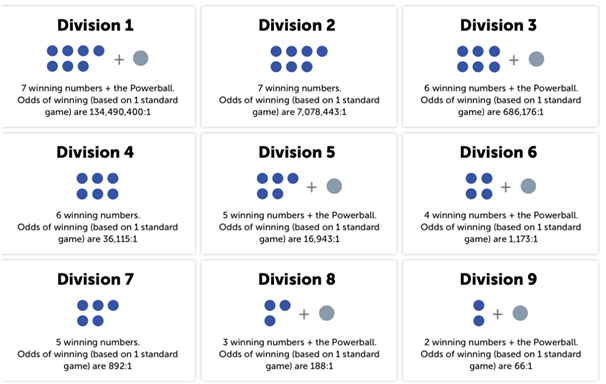 The chance of winning any division prize with a single game in Powerball is 1 in 44. In Powerball there are two barrels of numbers. The first barrel holds 35 balls numbered from 1 to 35 inclusive. The second barrels holds 20 balls numbered from 1 to 20 inclusive. From the first barrel 7 winning numbers are selected. From the second barrel one number, called the Powerball is drawn. Each standard game costs $2.20. Powerball entries close on Thursdays at 7:25pm AEST/8:25pm AEDT. Powerball is drawn on Thursdays at 8:30pm AEST/9:30pm AEDT. Details of your winnings will be emailed to you following the draw. To win Division 1 you need to match your 7 numbers and your Powerball number in a single game with the winning numbers for that draw. The 7 winning numbers may be in any order. Try a PowerHit where you’re guaranteed the winning Powerball number. PowerHit ticket increases your chance of winning Powerball by automatically playing every possible Powerball number. You’ll choose 7 numbers from 1 to 35 and the computer will use these numbers across 20 games – one for every possible Powerball number. Try a special entry type like a Pick or System entry. Select more numbers with a System entry or guarantee one or two winning numbers with a Pick entry. A system allows you to play more numbers than a standard entry providing you with an entry covering every combination of the numbers you have chosen. This type of entry allows players to increase their chances of winning a prize by playing a wider range of number combinations. Pool your money and play as a group in a Syndicate. Syndicates help you to buy larger entries that have greater chance of winning. Syndicates let you share the cost of a Lotto ticket with other players so that you can play a lot more games for less money. You can claim your Powerball prize online or in-store depending on the prize amount and where you purchased your ticket. Before playing note that Powerball is a game of chance where all numbers are drawn randomly. Each number has an equal chance of being drawn.